This book humbly offers alternatives to the otherwise ubiquitous doctrines of Post-modernism and the ‘Culture Wars’. 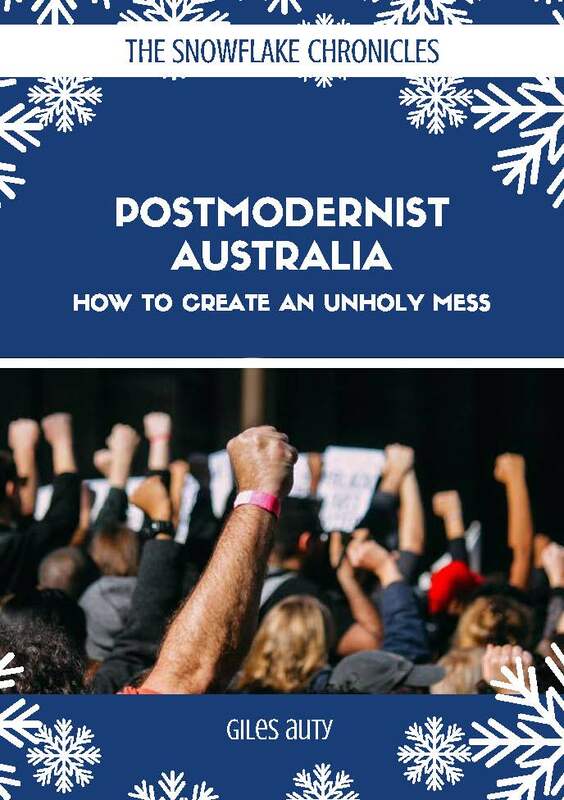 Post-Modernist Australia: How to Create an Unholy Mess is a relatively short book which makes rather a large claim: post-modernism is nothing more or less than attempted Marxist totalitarianism wearing a clever disguise. For 90 years past those advocating hard-line communism as a universal social panacea have known that most grown-up Western democracies reject such murderous medicine outright. 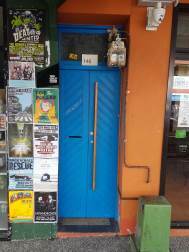 Like thieves finding the front door of a house they wish to enter locked they therefore try to achieve surreptitious entry via more hidden and deceptive means – by any avenue where the rest of us show ourselves to be naïve or vulnerable in fact. So what is so wrong with straightforward communism that it is forced now generally to disguise itself in Western democracies? One immediate answer might be the 100 million of their own people that communists killed – to say nothing of tortured, imprisoned and utterly repressed. Such facts are in no possible doubt. Western civilization has generally resisted and rejected Marxist totalitarianism as such so that Marxism’s next trick is to disguise its innumerable vices as virtues and try to infiltrate proper democracies by the back door. That, in a nutshell, is the entire purpose of everything that tries to sell itself today as post-modernism. Giles Auty and his wife both travelled and worked in quite a number of former communist countries before they met and before such regimes collapsed and are under no illusions whatsoever about the nature of the enemy. Having served at the age of nineteen on the front line which formerly separated the British and Russian zones of occupation in Germany - often in freezing weather conditions - the author cordially invites all would-be Australian snowflakes to grow up and become a useful part again of a real rather than imaginary world.